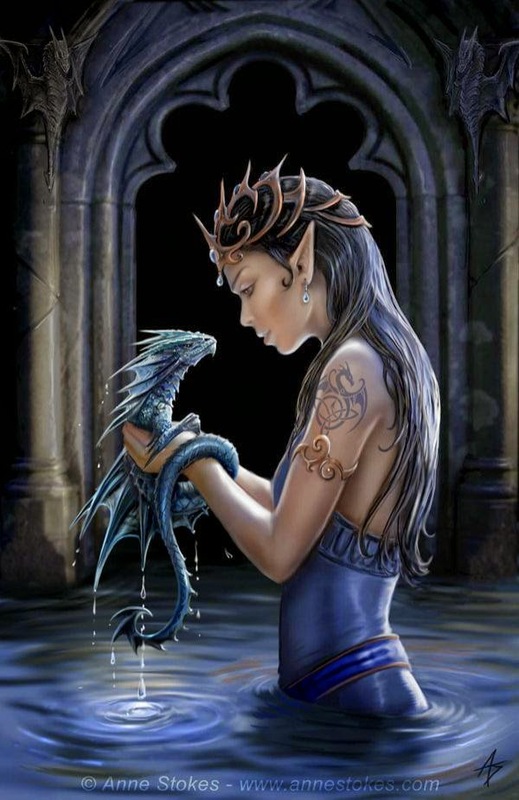 Anne Stokes is an artist from Yorkshire, UK and lives with her husband and fellow artist, Ralph Horsley, son Leo and dog Obi. 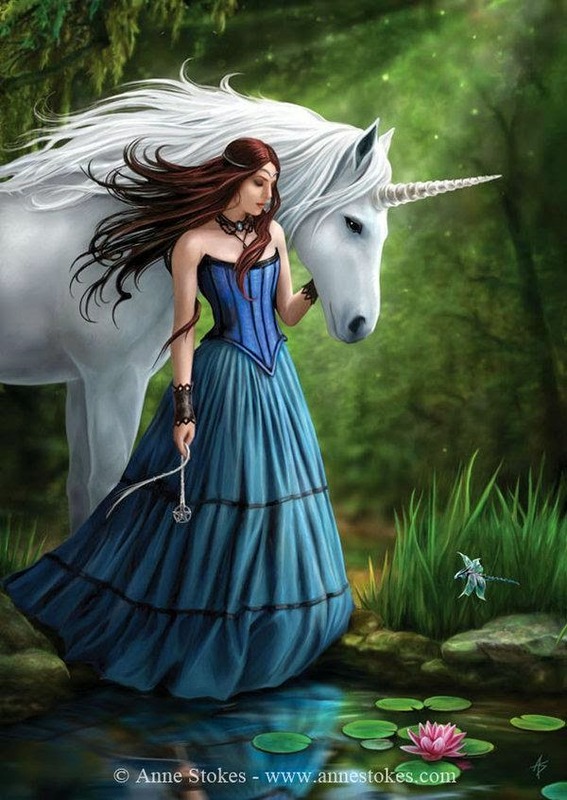 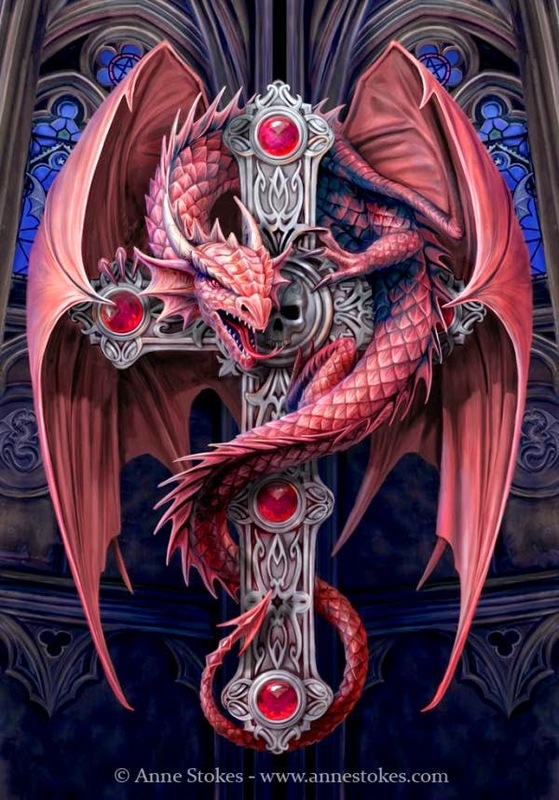 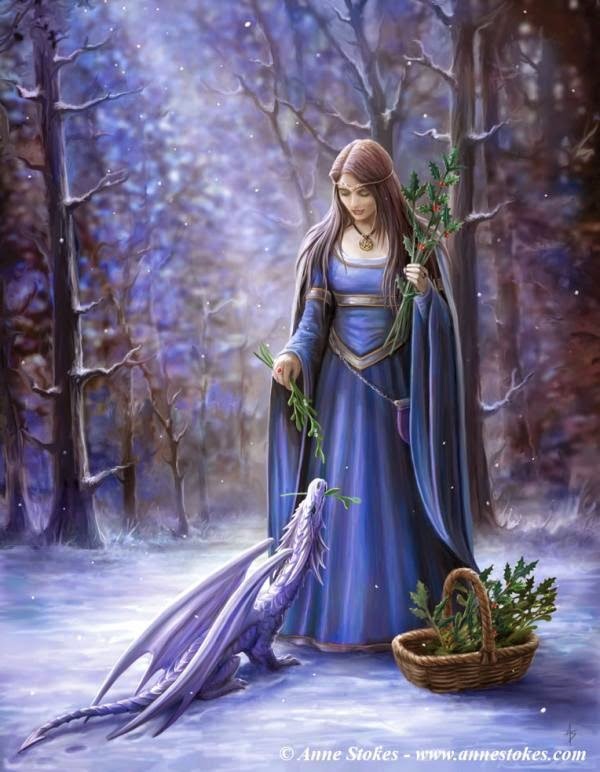 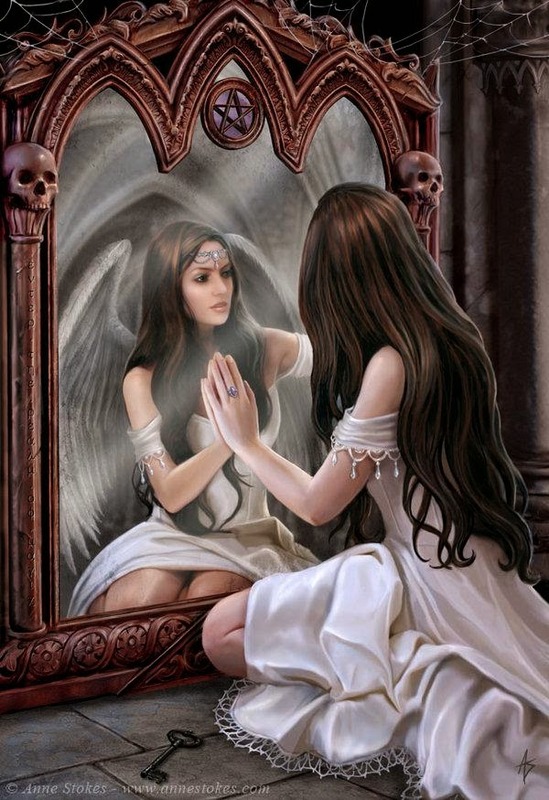 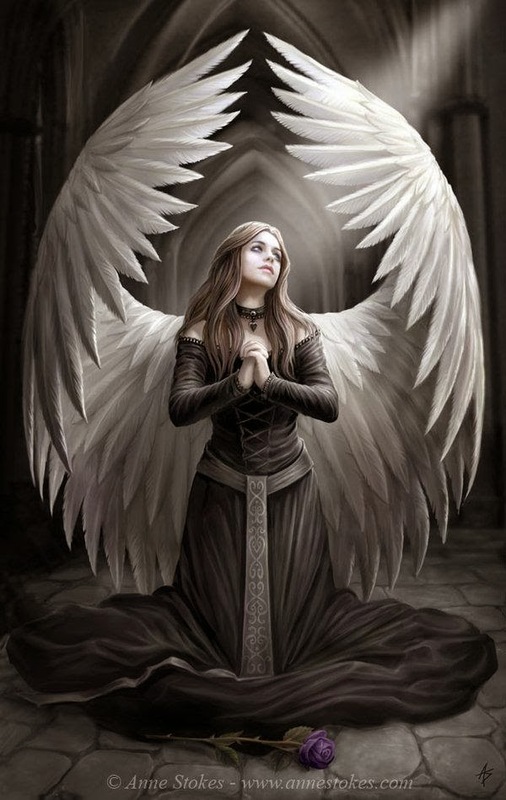 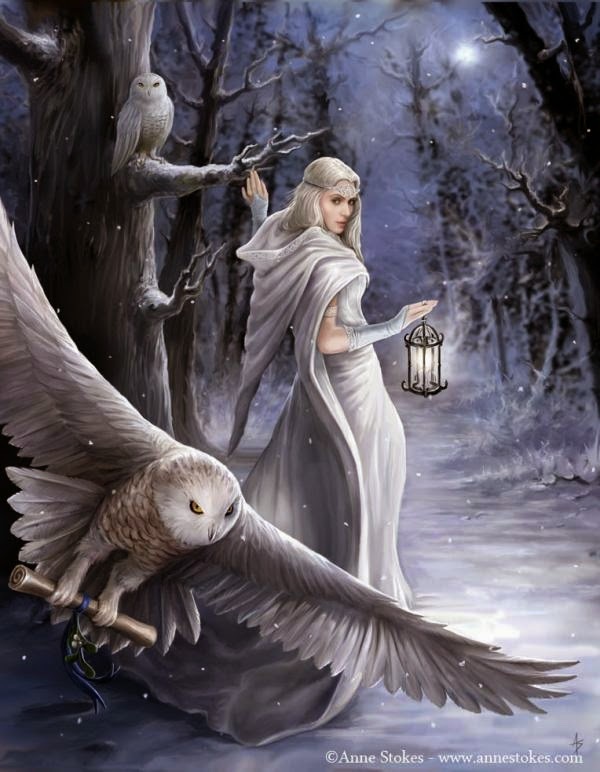 Anne Stokes makes various type of digital art where we see characters ranging from dragons to bringing angels. 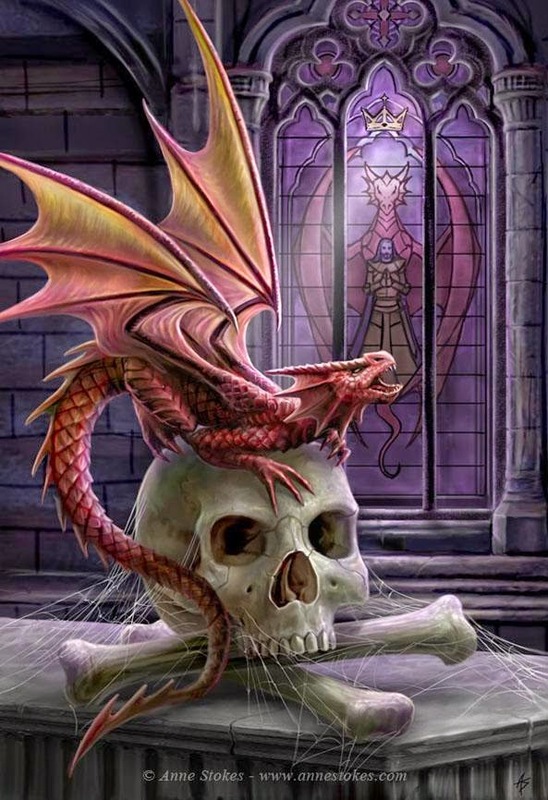 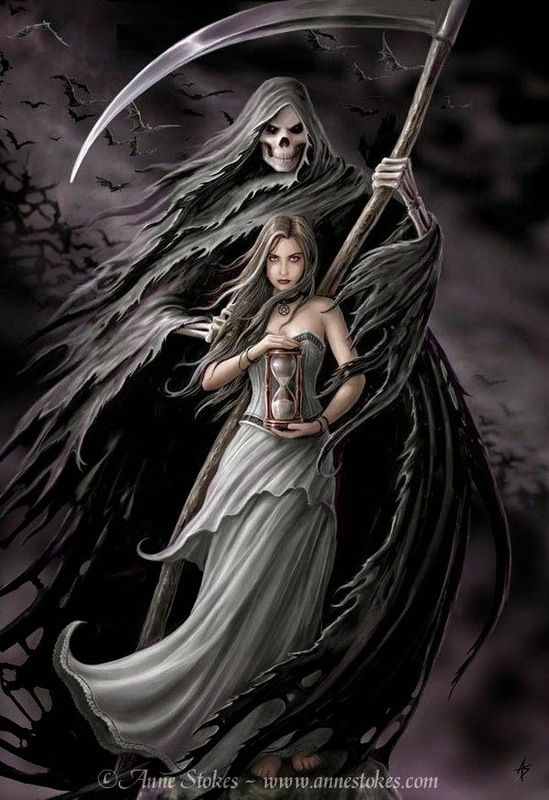 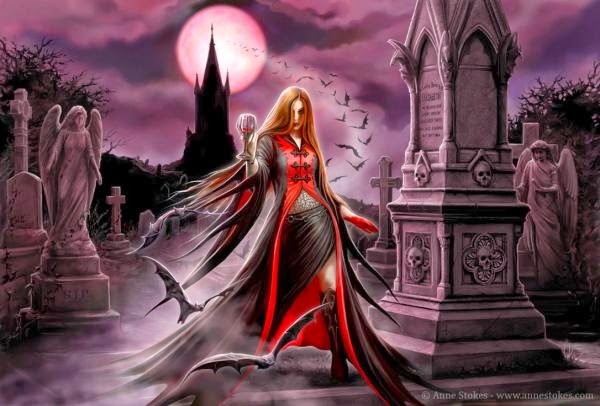 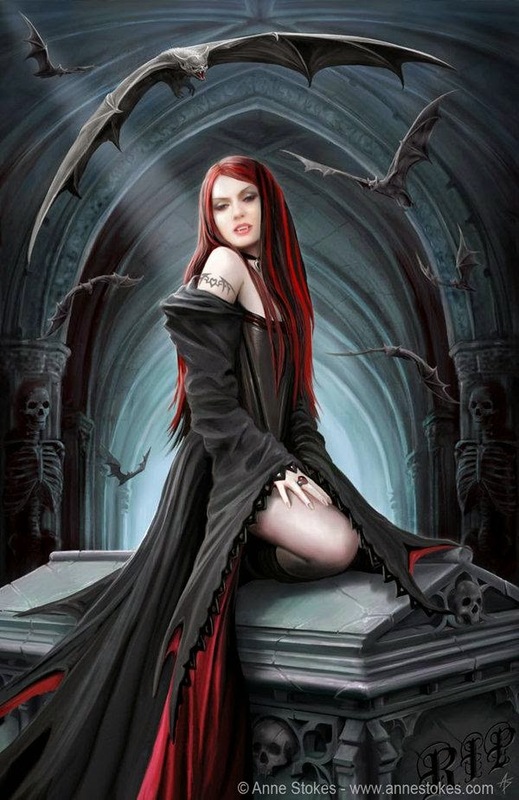 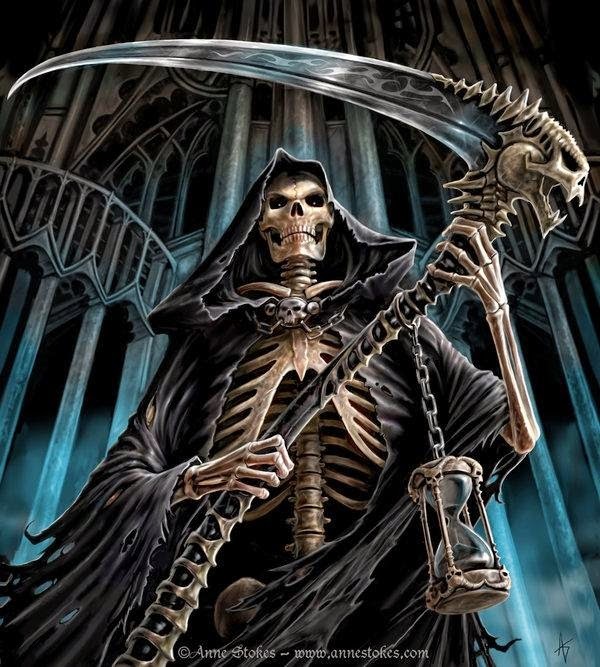 The fantasy art of Anne Stokes has been featured on many merchandise products and book covers.